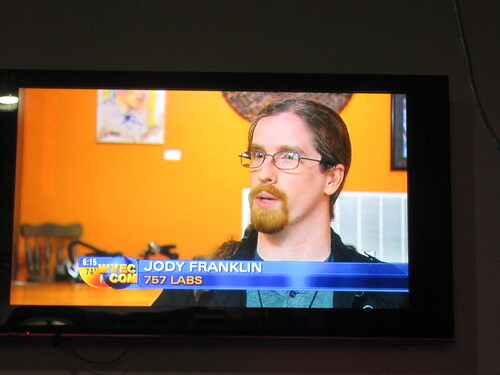 757 Labs was tapped by a local news station for some help with a story that had a technical side. Jody F. and Mike B. assisted, and for those paying attention a few weeks ago the lab got some screen cred! Thanks to WVEC for the shout out!